Elizabeth Wingard is a certified physician’s assistant who is personable and relatable, bringing medicine back to the human side. Thank you for taking me since I'm from out of town. Great service, dOctor clear and transparent in evaluating me and my diagnose, giving me explanation of the condition, great service really happy and all the staff great service. Elizabeth did an excellent job. She was so sweet and caring. She explained everything about my upcoming surgery and made feel at ease. Elizabeth answered all my questions and gave me options that worked for me. Thanks Elizabeth for all your help! 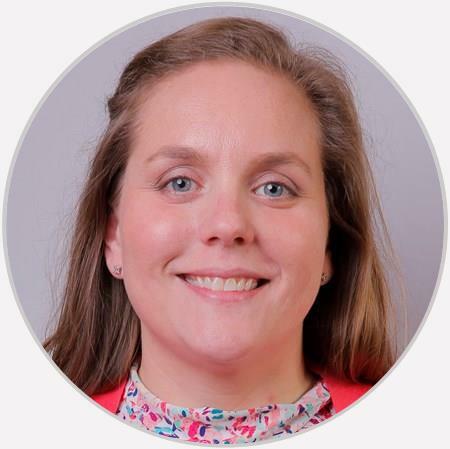 Elizabeth Wingard is a certified physician’s assistant who is personable and relatable, bringing medicine back to the human side. She brings a great deal of passion and care to her job, which entails evaluating patients, formulating treatment plans, and managing their care. As a certified physician’s assistant, she is trained to be an extension of a physician, providing patients with more access to top-notch care.